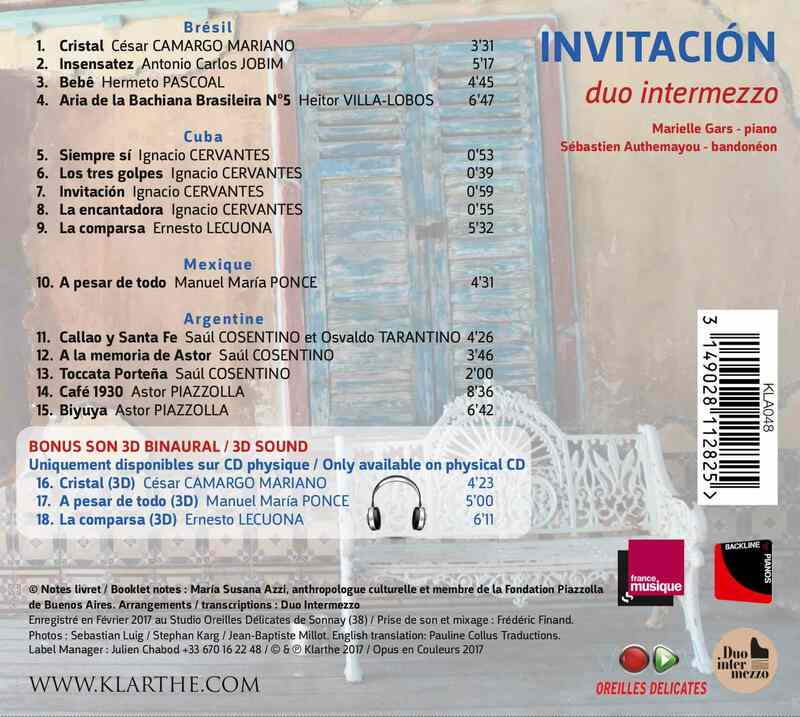 Throughout Latin America, the composers featured on this album drew on the folk music of their countries to then build more complex, sophisticated interpretations. This analysis is at the heart of the duo’s latest project. 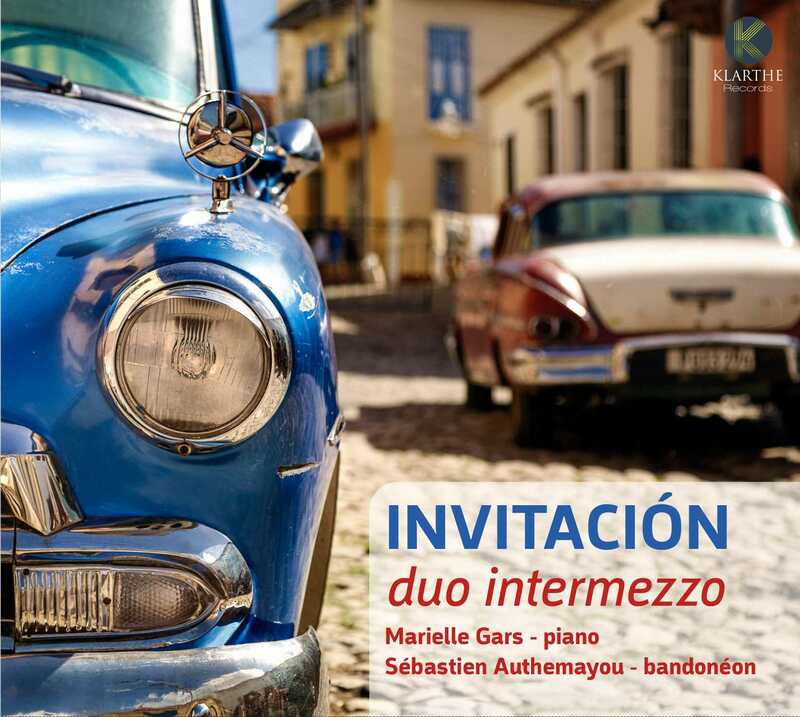 Through extensive personal research and arrangements, Marielle Gars (piano) and Sébastien Authemayou (bandoneon) have created a fascinating vision of Latin American music, giving a masterful interpretation of the sounds of far-off lands. Retrouvez le GRAND ENTRETIEN du Duo Intermezzo chez ClassiqueNews.com !